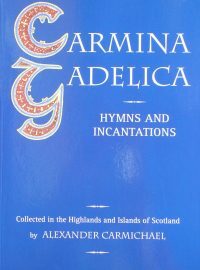 At the age of 44, after a prominent career as a Catholic activist, Carlo Carretto was summoned by a voice that said: ‘Leave everything, come with me into the desert. I don’t want your action any longer, I want your prayer, your love.’ Carretto responded by leaving for North Africa, where he joined the Little Brothers of Jesus and embraced the example of Charles de Foucauld. 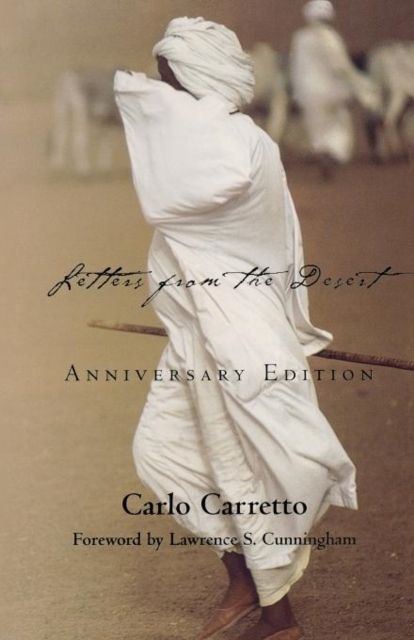 Among the fruits of Brother Carlo’s response was Letters from the Desert, the first and most popular of his many books. 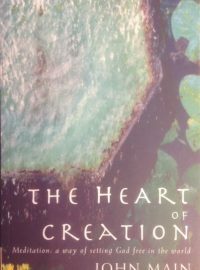 Its life affirming message has inspired countless readers in a dozen languages. Simply, it reminds us that in the evening of our lives we will be judged by love. 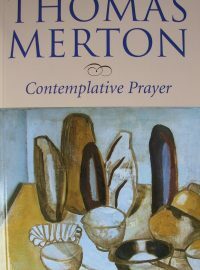 In the spirituality of the desert fathers and mothers, the Benedictine monk, John Main, discovered a tradition of contemplative prayer he believed could re-energise the Church in prayer and restore its capacity to communicate a sense of wonder at the heart of creation. 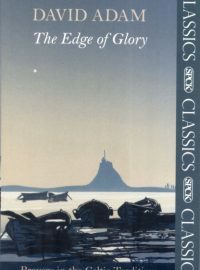 In his teachings on prayer, the contemplative power of early Christianity, which for centuries has been diverted to dogmatic issues and institutional structures, is once again released. The contemplative experience is simply pure attention to God in the present moment. A way of prayer that is totally simple, it invites you to set aside your own thoughts, feelings and perceptions and to let God be God. In silent contemplation, relating to God becomes more than thought, dialogue or contractualy bargaining. Instead of questioning, we awaken to the basic relationship of life which determines all other relationships, with others and with ourselves. In a busy and frenetic world, it enables us to discover redemptive, healing silence.